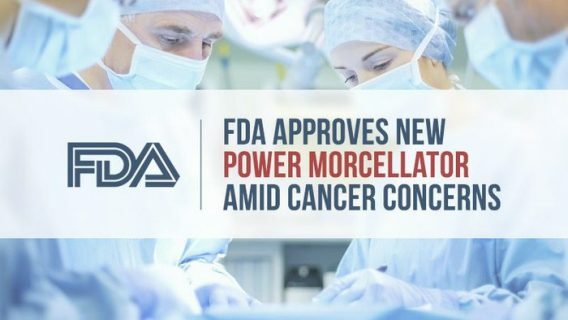 The U.S. Food and Drug Administration allowed an Irish company to market its new power morcellator tissue collection system. The bag is one-of-a-kind and promises to trap potentially cancerous tissue and prevent it from spreading in the body during laparoscopic hysterectomies and fibroid removals. Advanced Surgical Concepts Ltd developed the tissue containment system for use called the PneumoLiner last year. Before performing minimally invasive surgery with a power morcellator, surgeons insert the tissue bag into the abdomen with a tube-like plunger. Surgeons place the tissue they intend to morcellate in the bag. The bag is then inflated and sealed, trapping all bits of tissue and fluids for removal. 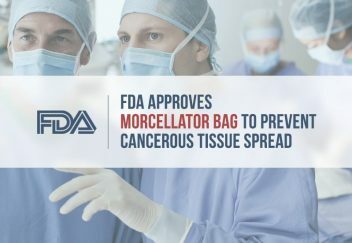 While the FDA approved the bag for sale, it stands by its 2014 warning that power morcellators used to cut up tissue into small chunks during minimally invasive surgery are still risky for the majority of women. 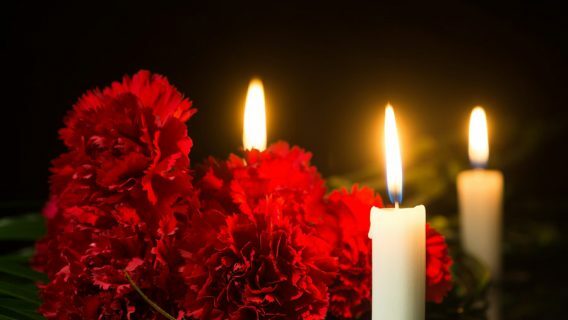 As many as 1 in 350 women may have undiagnosed uterine cancer that can be cut up and spread in the body by morcellators. Johnson & Johnson pulled their three morcellators off the market after the warning, but about 30 women filed lawsuits against the company’s Ethicon unit claiming their cancer was worsened by the devices. FDA also requires physicians to complete a company training program before using the containment system. There is no proof the PneumoLiner is effective, and one new study shows tissue and fluid could still leak from the bag. The February 2016 study published in the American Journal of Obstetrics and Gynecology by Cohen et al. revealed nearly 1 in 10 containment bags could leak fluids and tissue. In the study, seven out of 76 patients had fluid spread, but the study did not name the containment system used. “These instances do represent potential opportunities for tissue dissemination,” the authors wrote. However, they add that in traditional surgical techniques there is also a chance for fluid spread and recommended further refinement of the containment technique. Frank Bonadio, Advanced Surgical’s CEO, said the PneumoLiner is safe and provides complete containment. 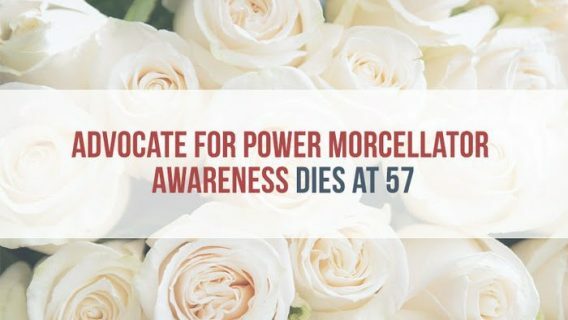 Controversy surrounding power morcellators began after the FDA issued its 2014 warning, and a number of doctors are still divided. Some argue the devices cut down on complications and recovery time from traditional surgeries. Others like Dr. Hooman Noorchashm — whose wife, Dr. Amy Reed was diagnosed with leiomyosarcoma after a morcellator hysterectomy — want morcellators removed from the market. 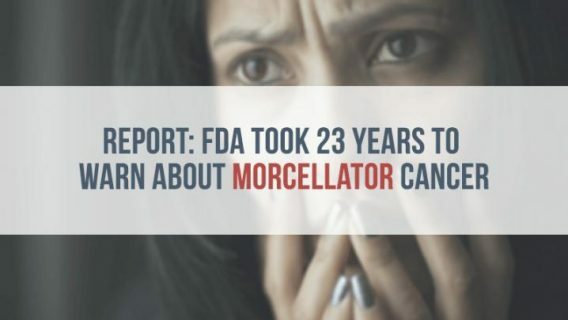 “FDA ought to have classified this as a [high-risk] Class III device and taken it through the Premarket Approval process,” said Noorchashm in an email to Peter Lurie, the FDA associate commissioner for public health strategy and analysis. Shortly after the FDA warning, Johnson & Johnson’s Ethicon unit withdrew its devices from the market. Several insurance companies stopped paying for the procedure and a number of hospitals stopped using the devices.